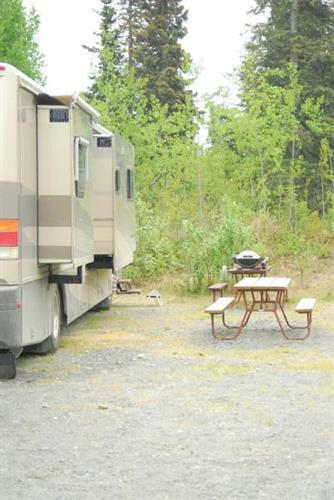 visitors with the perfect “home-base” during their Alaskan adventure. 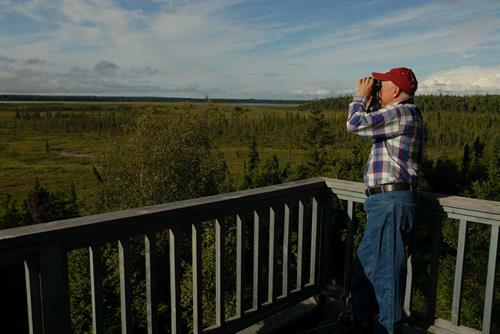 The Cabins and Suites are cozy and comfortable with kitchens, Wi-Fi, dish network, private viewing decks and barbecues. 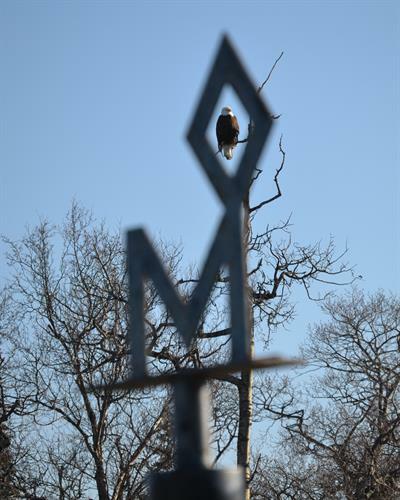 Our Resort features 50 Amp full hookup, super-size & pull-thru sites, bathrooms, showers, laundry facilities, Wi-Fi, guided hikes, clam digs, socials, viewing deck, hiking & biking trails, fish cleaning stations, picnic tables, fire pits, charters & tours. 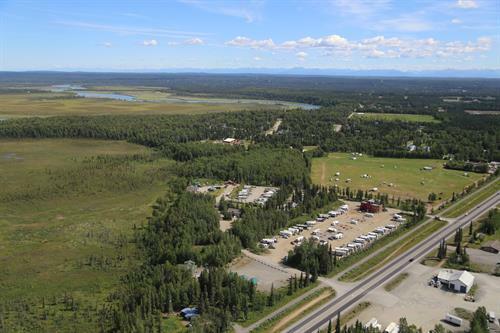 Full Hook-up RV Sites & a variety of lodging accommodations for every budget & style. 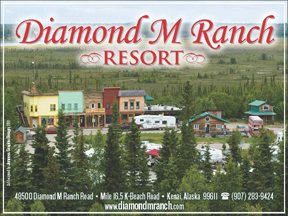 Located between Kenai & Soldotna, off of Kalifornsky Beach (K-Beach) Road (on Mile 16.5 Kalifornsky Beach Road), or on your GPS: 48500 Diamond M Ranch Road, Kenai, AK. See you soon!